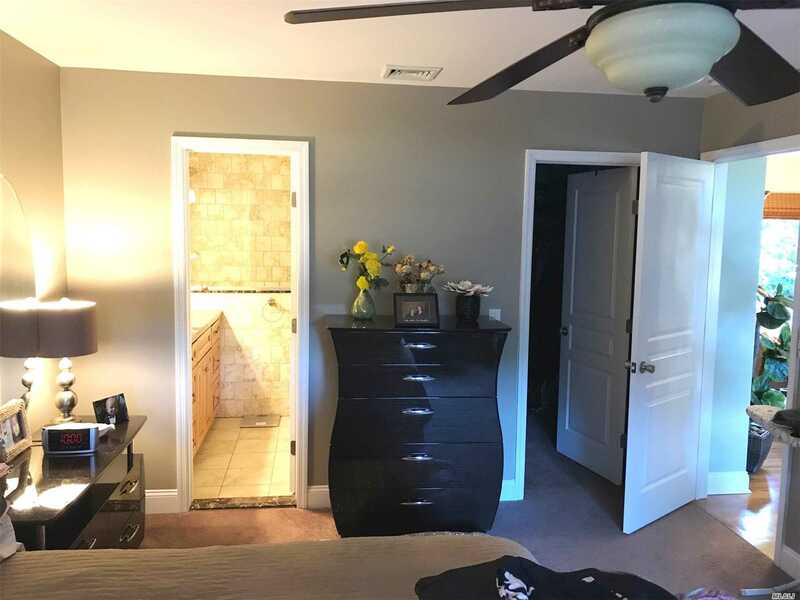 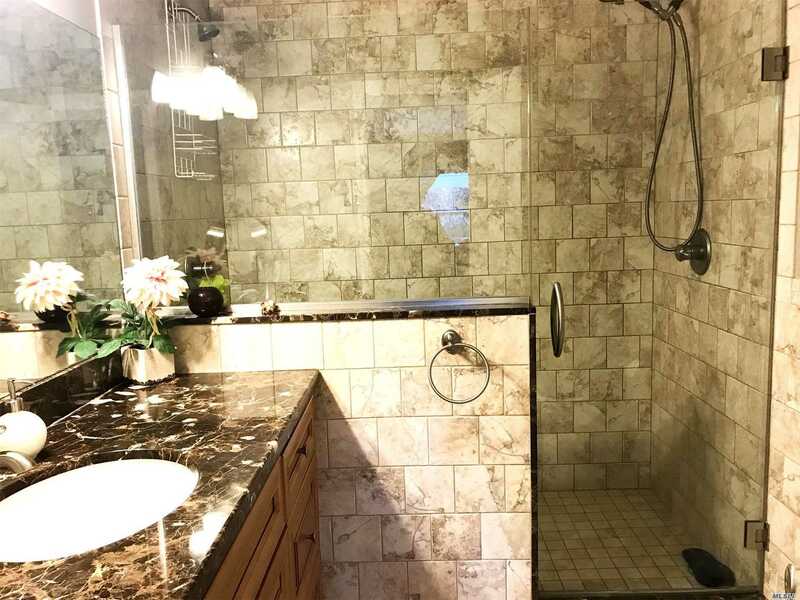 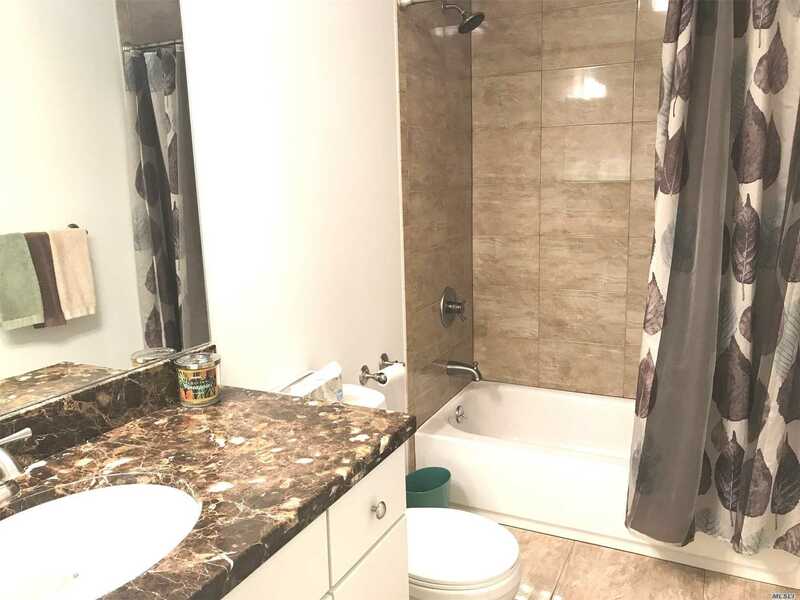 Secluded Custom Built Ranch Featuring Master Bedroom With Walk-In Closet And Private Bath Two Additional Bedrooms With Bath. 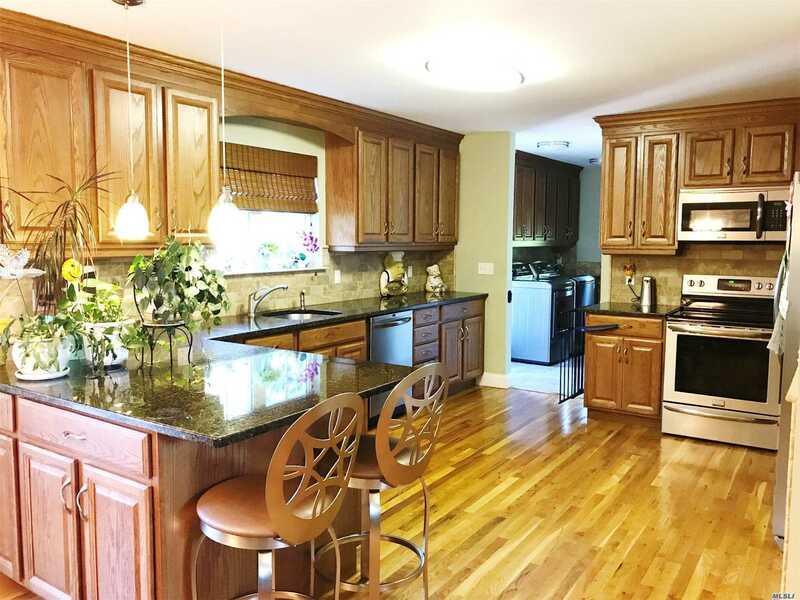 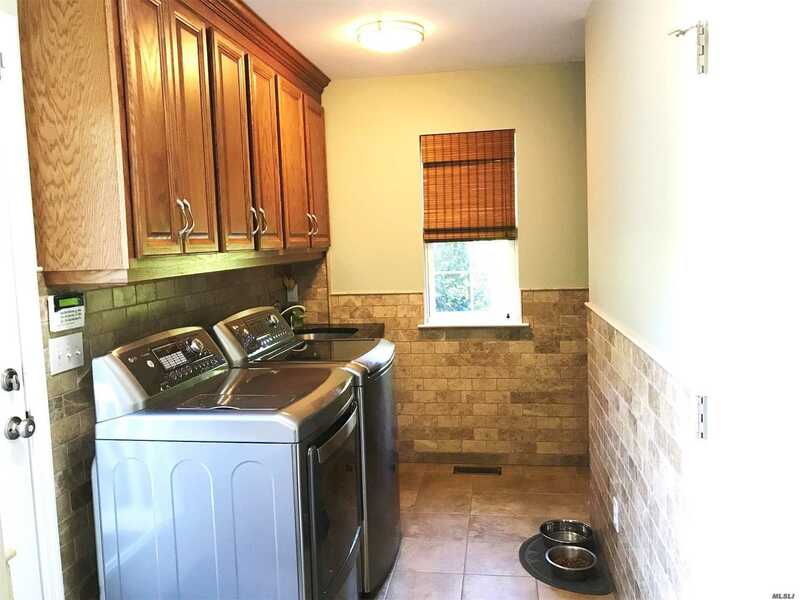 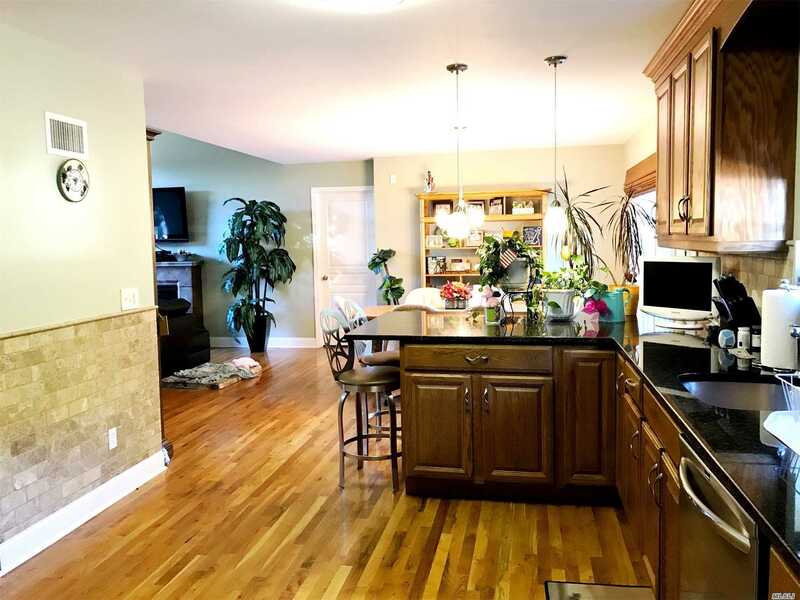 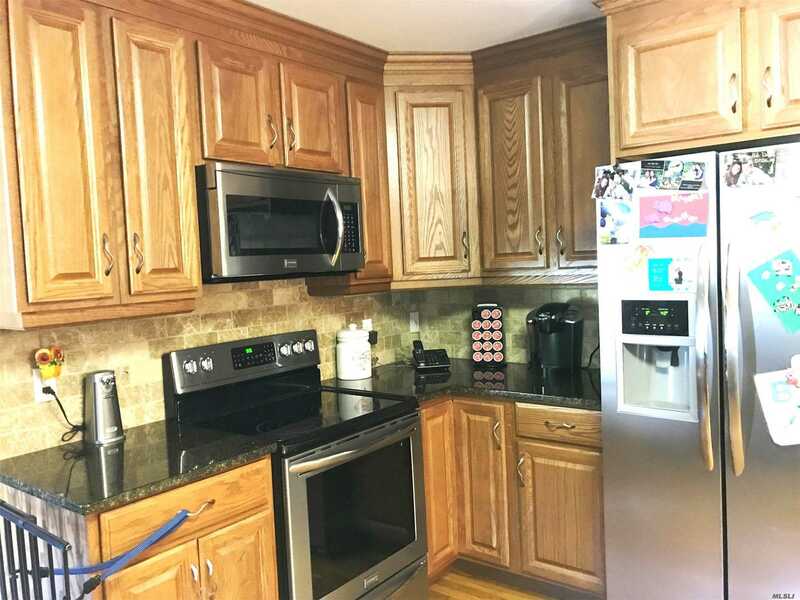 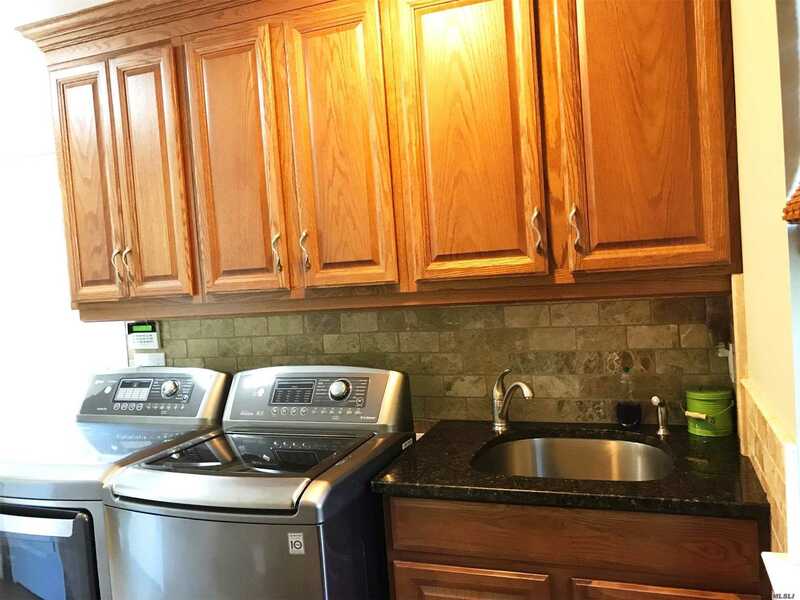 Large Kitchen With Upgraded Stainless Steel Appliances Granite Counters. 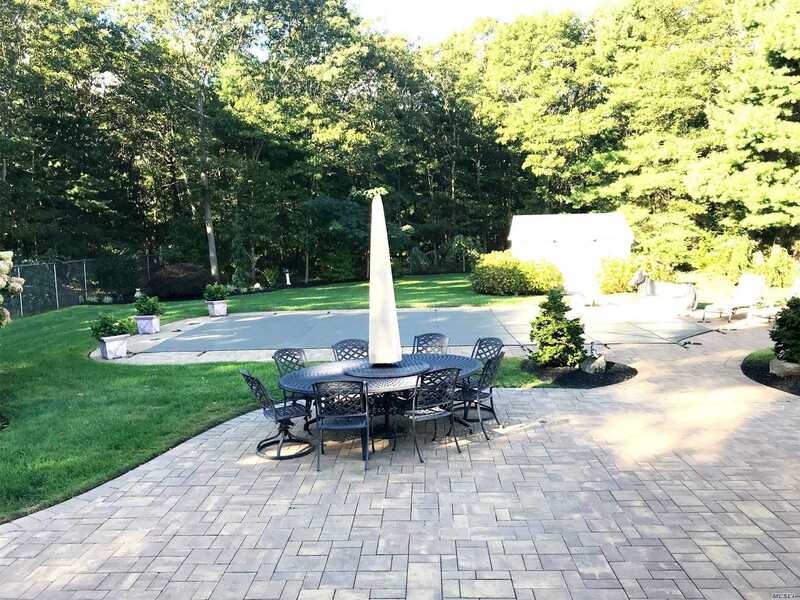 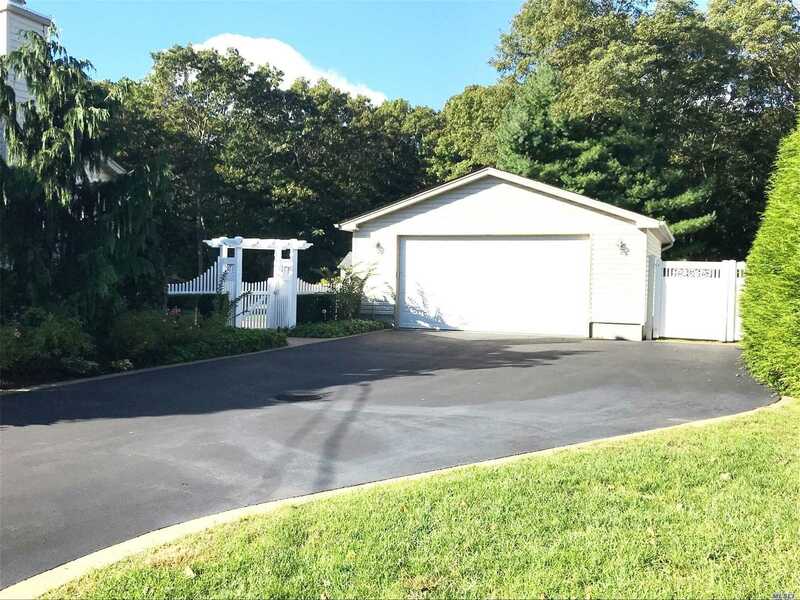 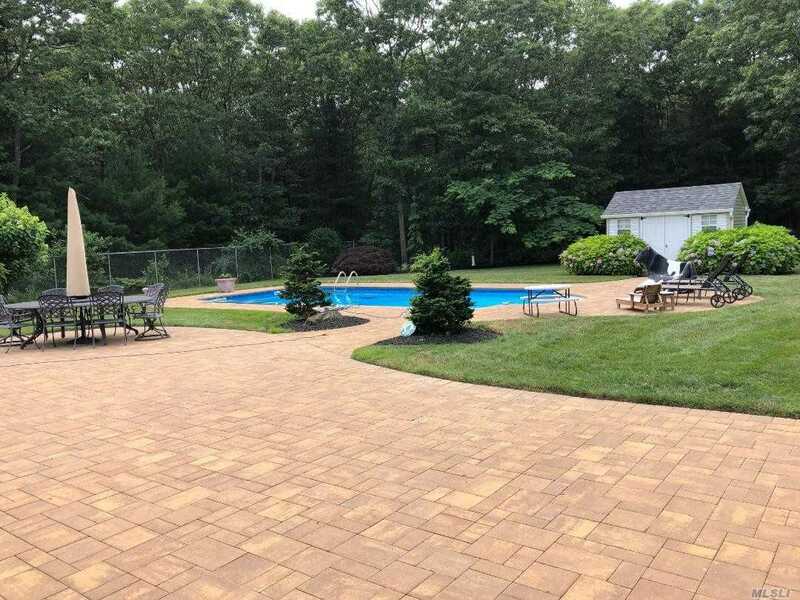 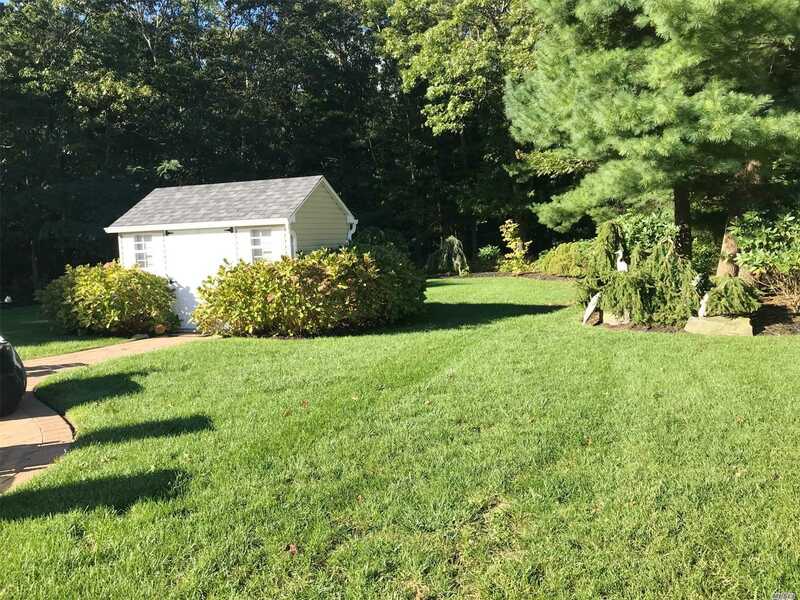 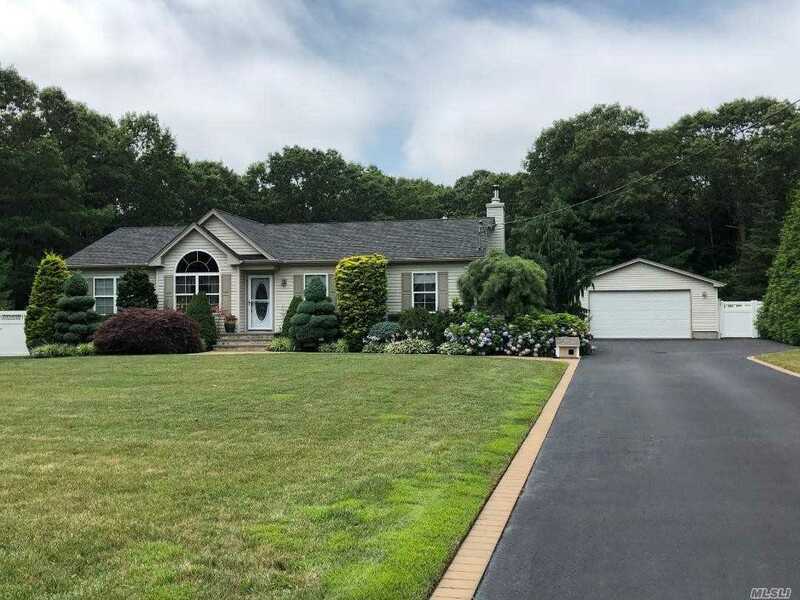 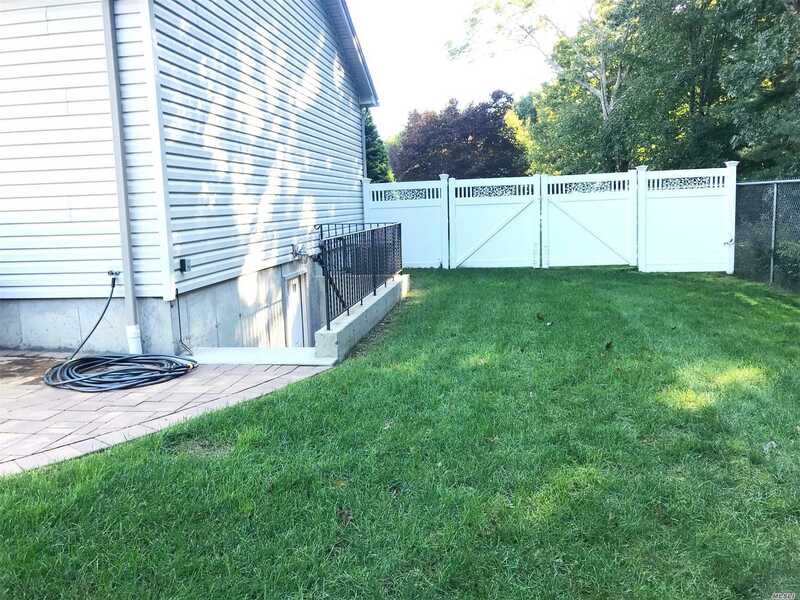 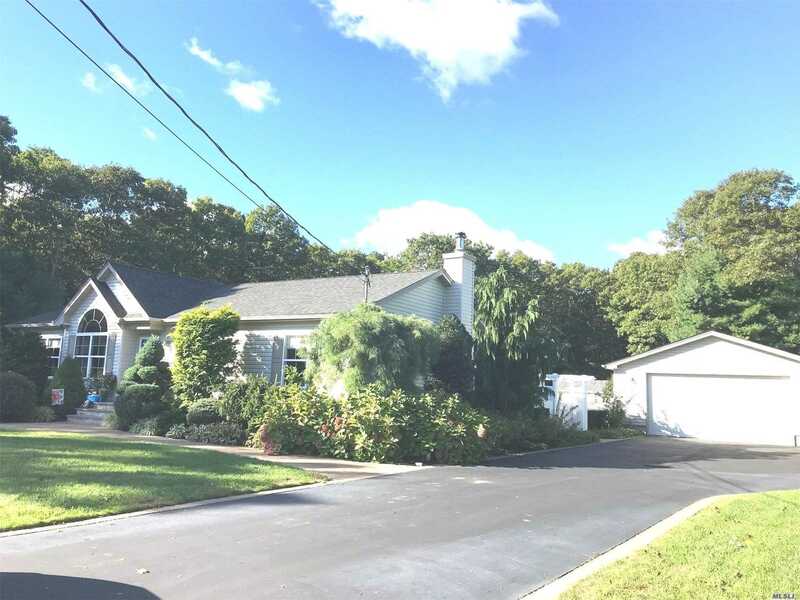 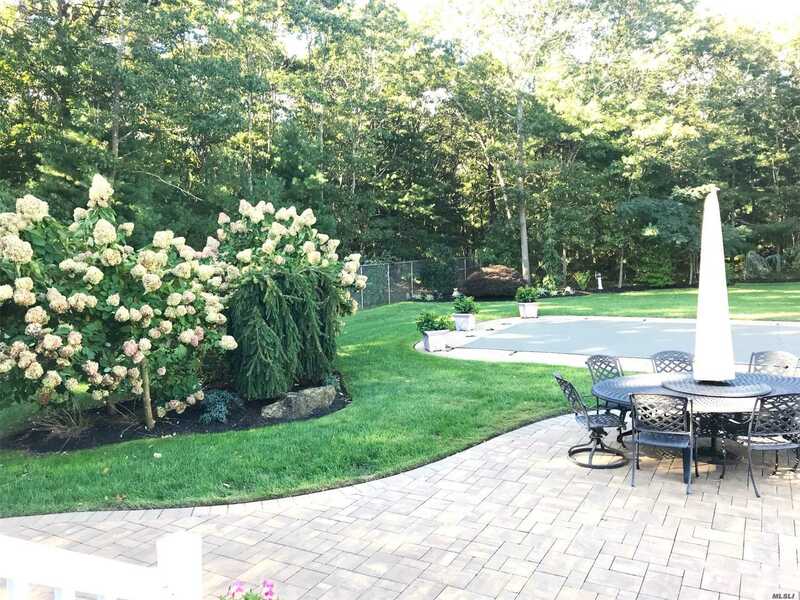 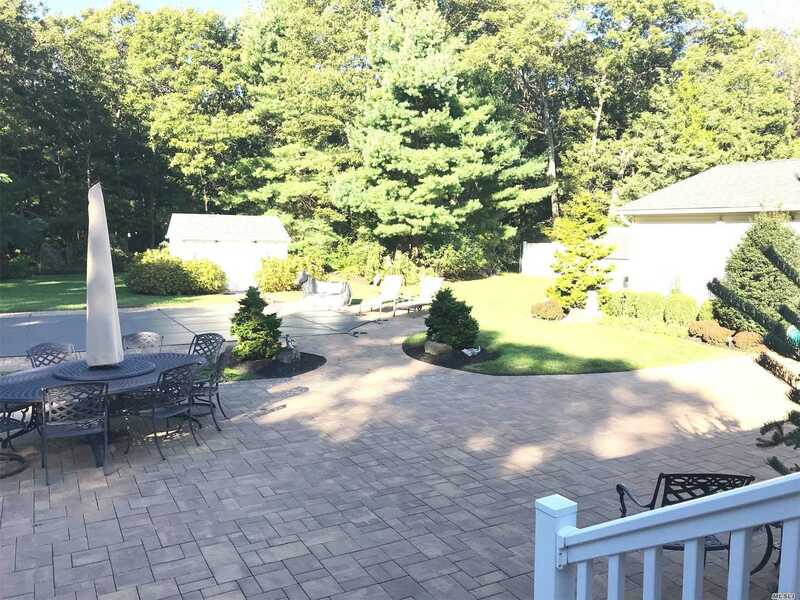 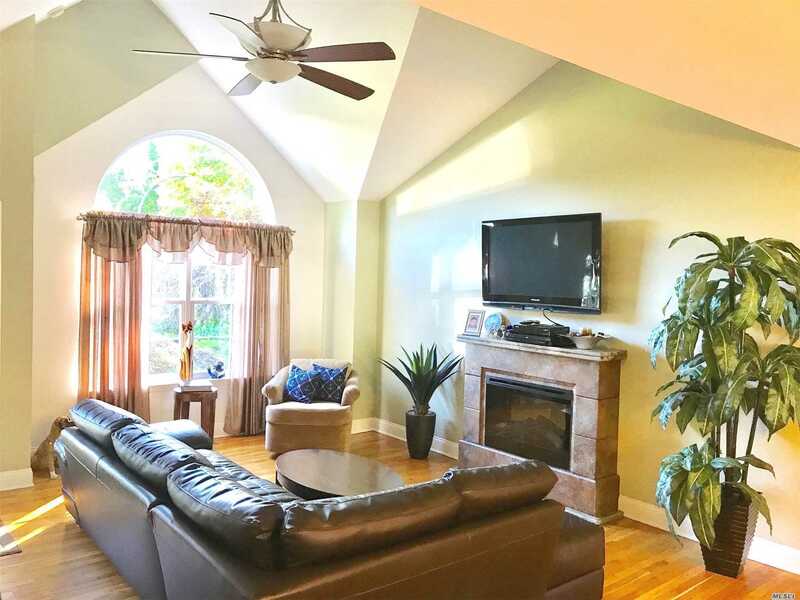 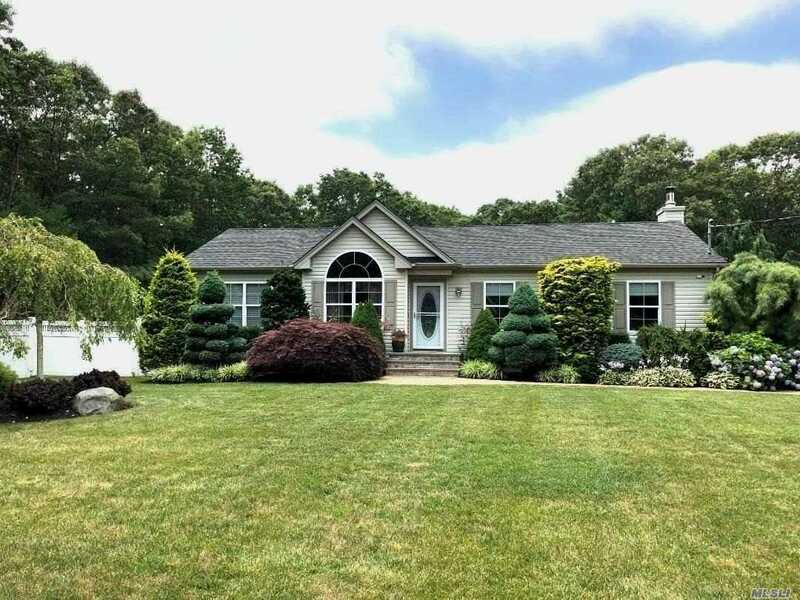 Living Room Dining Room With Cathedral Ceilings Laundry Room With Access To The Rear Yard Full Basement With Inside And Outside Entrances 18X36 Igp Pool House Storage Shed And Two Car Detached Garage Beautifully Landscaped On Acre Plus Property.